What an exciting day at Learn Smarter Podcast! Today, you’ll get to meet Milkshake Girl’s mom! 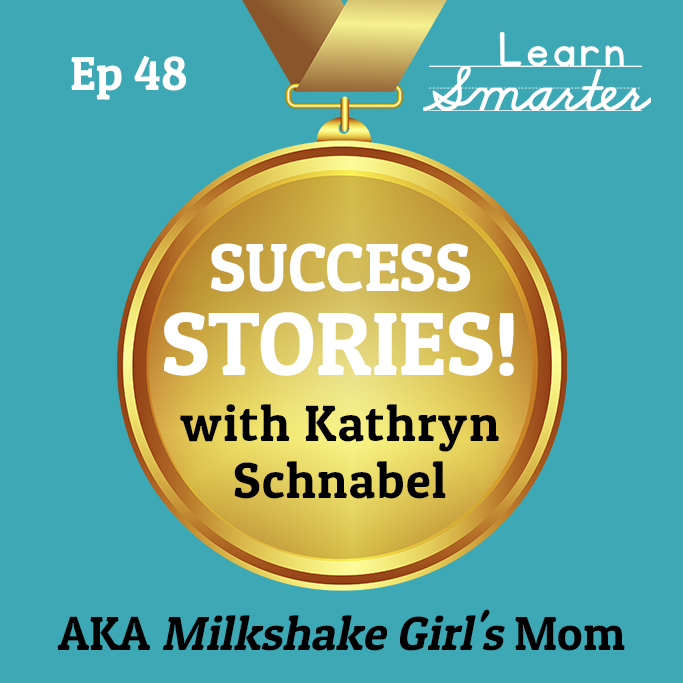 She joins us to discuss the academic journey of her daughter, Erin (aka Milkshake Girl). Baby steps are important for this family and having another adult (Steph) to partner with has been transformative for Kathryn.